THAT IS AWESOME!!! I almost had an nice heart attack seeing this pics... WOW! 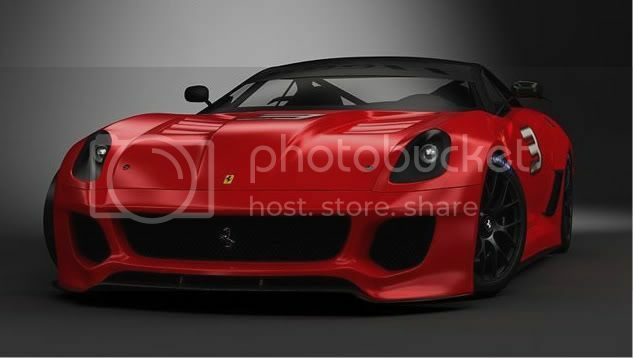 I was wondering when someone was going to do something with the 599. I like the options since engine is in the front. prototype you know how hard it is to choose..is this that big suprise?? or should i stay tunned..
lol..i feel the same..too bad i dont have any children to sell..lol..